Nearly all forests across the globe are inhabited. The people who live there have customary rights and have developed ways of life, indigenous and local knowledge, and practices that are attuned to their forest environments. Yet, often forest policies treat forests as empty lands controlled by the state and available for economic development, logging, or agriculture. Such policies at times lead to evictions of forest peoples traditionally living as “guardians of the forest”, not only destroying homes and livelihoods, but also negatively impacting ecosystems through the loss of customary sustainable use of biodiversity and traditional ecological knowledge. However, indigenous peoples and local communities have been engaged in the global policy landscape through windows of opportunity such as the Convention on Biological Diversity (CBD) and the Intergovernmental Platform on Biodiversity and Ecosystem Services, to contribute their knowledge related to governing and managing biodiversity, and advocating for the respect of their rights to territories and resources. SwedBio and the Forest Peoples Programme (FPP) have collaborated for more than a decade strengthening local to global actions together with local partners and networks to enable and support strong and resilient communities having the capacity and ability to sustainably govern and use lands and resources. The fruitful outcomes of this collaboration significantly improved the well-being of several indigenous and local communities and opened space for their voices to be heard and taken into account at various levels. Along with this, the engagement in diverse knowledge platforms connecting local to global levels, such as the Intergovernmental Science-Policy Platform on Biodiversity and Ecosystem Services (IPBES), United Nations Framework Convention on Climate Change (UNFCCC), Convention on Biological Diversity (CBD), Sustainable Development Goals (SDGs) and the High Level Political Forum (HLPF), in turn, bridged across knowledge systems and cultures. Community mapping exercise in Suriname. The customary sustainable use partnership component helped empower communities by piloting Community Based Monitoring and Information Systems in various partner organizations in different countries across Africa, Asia, and Latin America, to document and monitor their territories, resources and indigenous and local knowledge. From understanding climate change impacts in Bangladesh to supporting the development of community-based territorial management and governance in Guyana, this component has been fundamental in testing multi-perspective evidence, linking community level to relevant national and international processes. The dual aim of this component is strengthening community conservation and sustainable management of biological resources, while contributing to global monitoring of e.g. the CBD and its Aichi Biodiversity Targets. The second component on facilitating and strengthening the respect and recognition of indigenous and local knowledge across scales is about increased engagement and joint advocacy within a wider network. FPP and SwedBio work to support indigenous peoples’ traditional knowledge, innovations and practices. 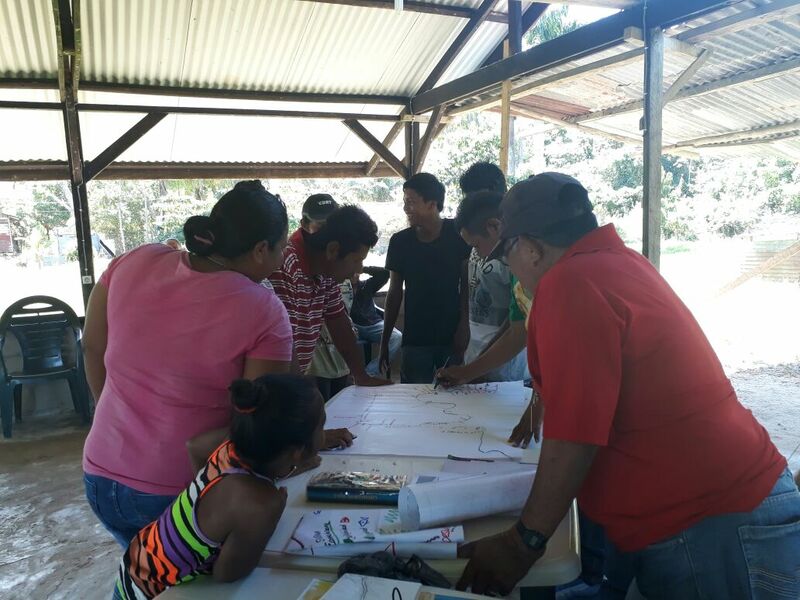 These efforts led to the establishment of the CBD Plan of Action on Customary Sustainable Use, and the development of traditional knowledge indicators in the CBD in support of the sustainable use of biodiversity and the rights of indigenous peoples to their territories and resources. Impressive results were achieved through those activities, relating to the enhanced recognition of indigenous peoples and local communities’ customary sustainable use of biodiversity, and its contribution to sustainable development. 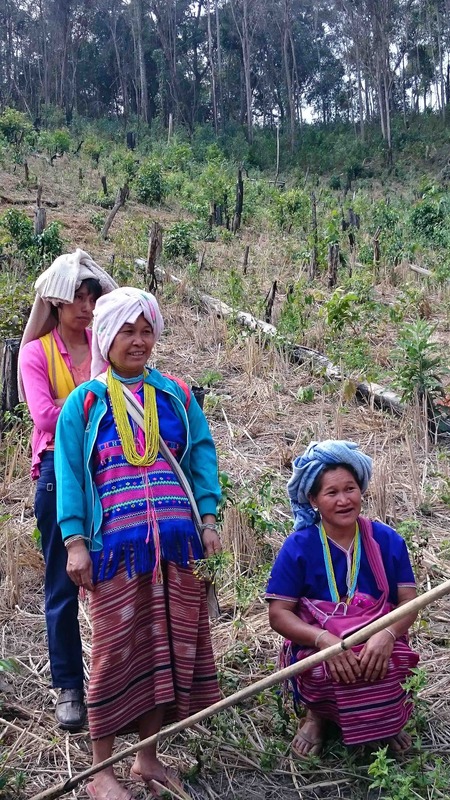 Karen women in Thailand practicing rotational farming on swidden fields. Strengthening and revitalizing traditional knowledge and practices contributed to sustainable management of forests and biodiversity, while enhancing community wellbeing through a range of grassroots initiatives and dialogues across the world: whether it’s providing support for rotational farming in Thailand, protection of sacred sites and the implementation of community protocols in Panama, empowerment of severely marginalised traditional resource users in Bangladesh, community mapping of ancestral territories in Suriname, community-based territorial management planning in Guyana, or participatory mapping of Baka territories and development of community conservation zones in Cameroon. Most recently, within the expanded SwedBio marine and coastal programme, FPP with organizations of the International Indigenous Forum on Biodiversity (IIFB) network is generating sustainable use and conservation knowledge and improving governance in marine and coastal ecosystems by supporting indigenous peoples and local communities. Enhanced knowledge on biological and cultural diversity in marine and coastal communities builds on Community Based Monitoring and Information Systems and the Local Biodiversity Outlooks (LBO) processes, while feeding into the next edition of the LBO by 2020. Through the initiative, local partners will self-identify and address major issues affecting their marine and coastal social-ecological systems, including coral reef and fish decline, pollution, sea-level rise, poor governance, loss of cultural identity and traditional knowledge. The Forest Peoples Programme (FPP) is an international NGO that works to support the rights of peoples who live in forests and depend on them for their livelihood. FPP partners with about 60 indigenous peoples’ organisations, community groups, NGOs and networks to assist forest peoples in Asia, Africa and Central/South America to secure their rights, develop their own organisations and negotiate with governments and companies to determine how economic development and conservation are best achieved on their lands. FPP is actively involved in several core international processes related to biodiversity, climate and indigenous peoples and human rights, such as the CBD, IPBES, Agenda 2030 and UNFCCC. 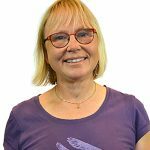 Caroline de Jong caroline@forestpeoples.org, or Pernilla Malmer pernilla.malmer@su.se.